Okay, that’s so not true but what would a blog by writers showcasing our writing be if it didn’t start with a story. 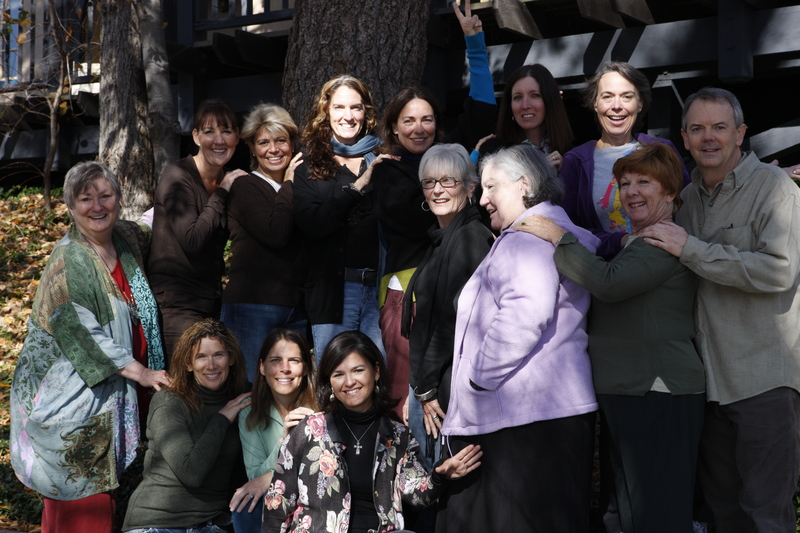 We are a group of writers that first met at the Lake Arrowhead Writer’s Retreat hosted by Barbara Ambercrombie, teacher extraordinaire (UCLA Extension)! We gather on the last Sunday of every month to consider poetry, write a little bit, and read each other’s work. We inspire each other, we critique our work, we write from the heart, we are a family of writers. And now we’ve decided to share. As opposed to a “Show Share” — modern elementary school language for what most of us remember as “Show and Tell”—this is our Read Share. We hope you like it.